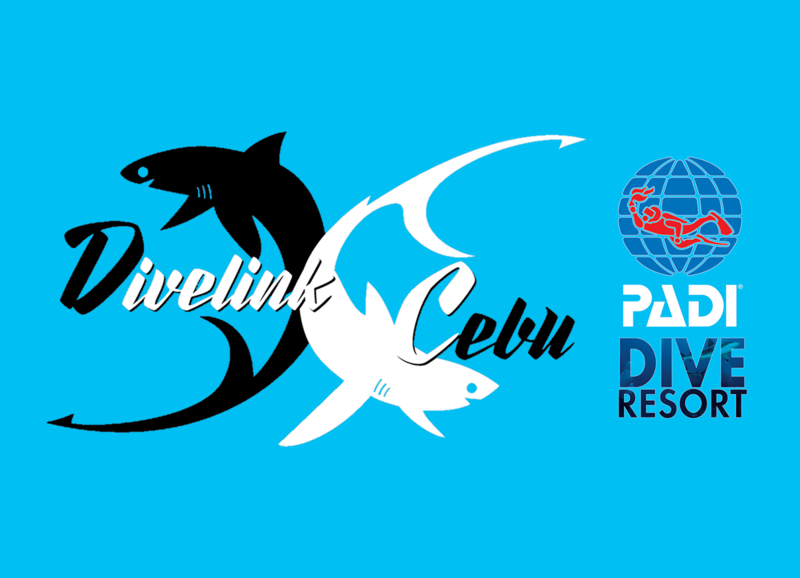 After a lot of hard work and your support, we are now a certified PADI Dive Resort! Awesome! So what does that mean? Thanks, everybody! And thank you, PADI, for having us!